…months to complete. 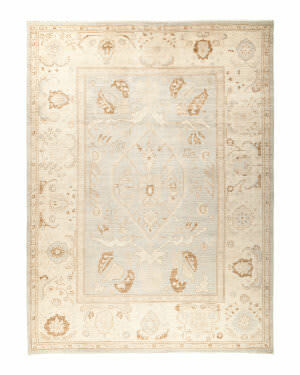 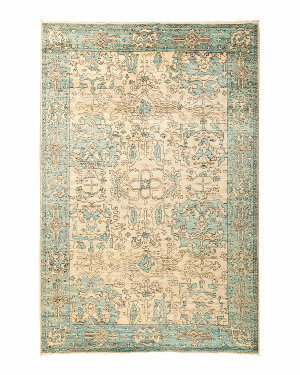 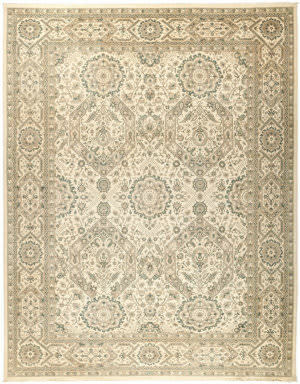 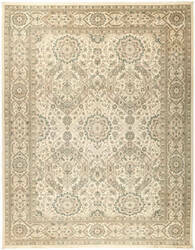 Due to high knot-per-square-inch counts, hand-knotted rugs are extremely durable and last for years. 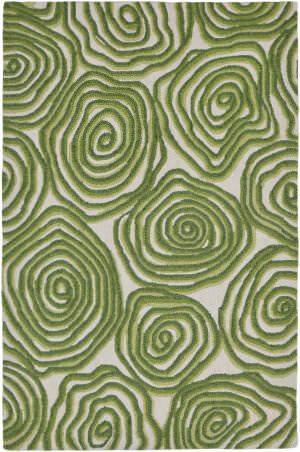 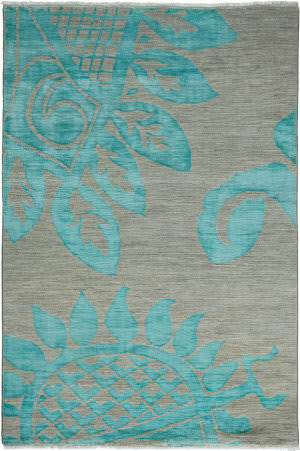 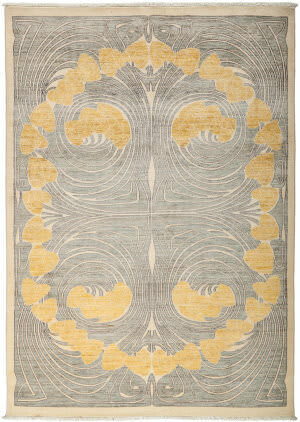 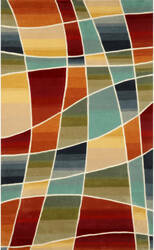 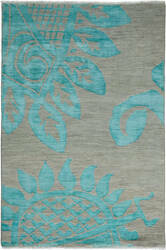 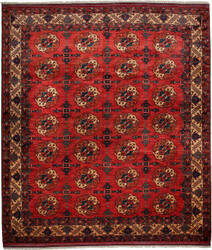 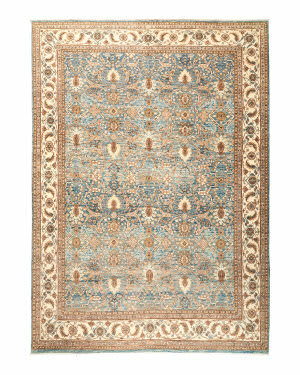 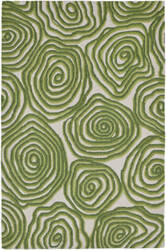 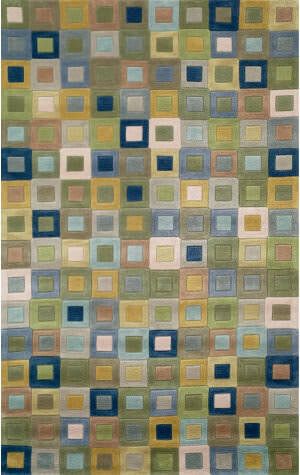 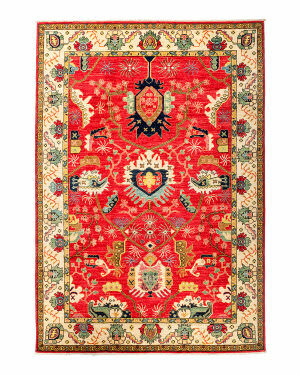 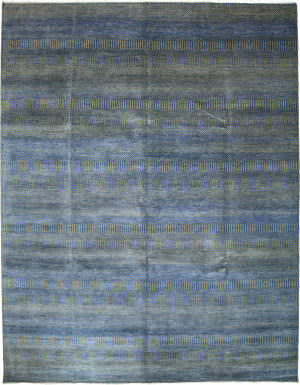 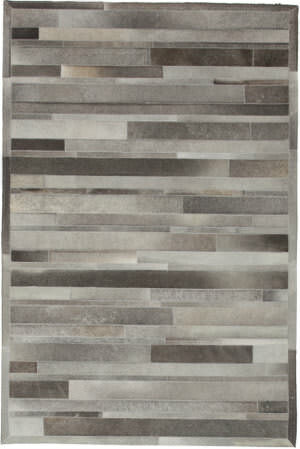 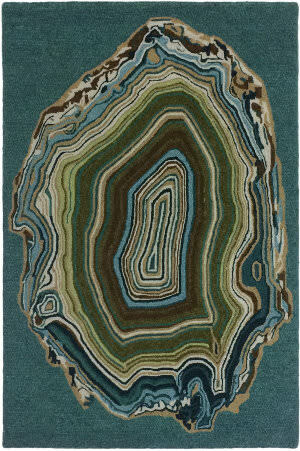 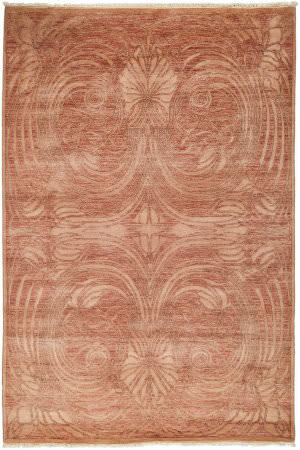 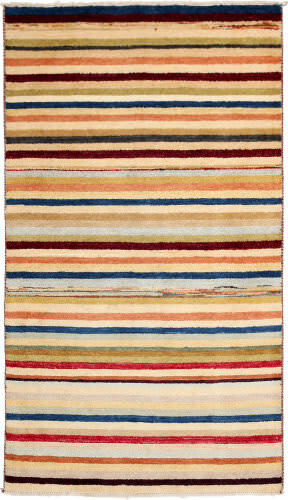 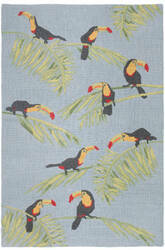 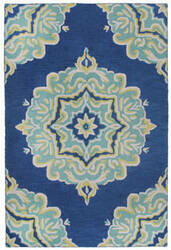 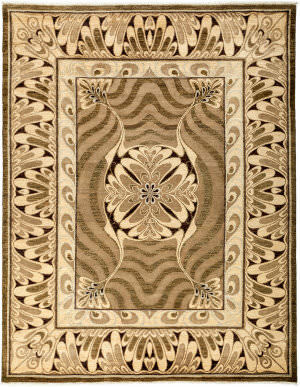 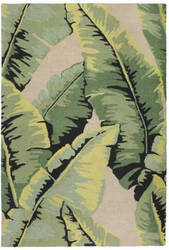 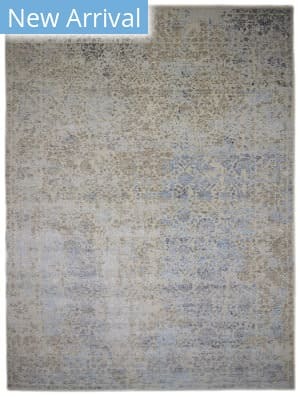 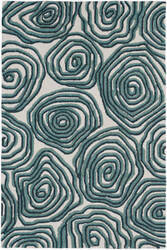 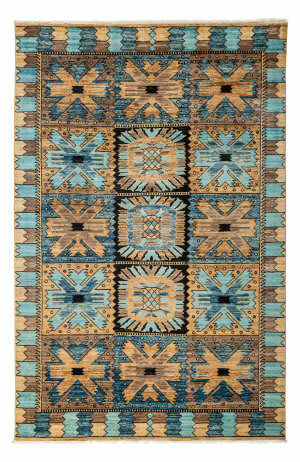 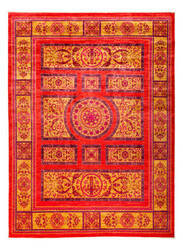 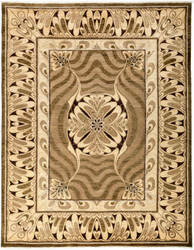 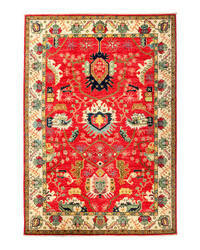 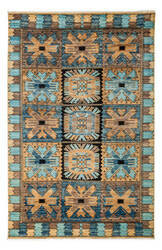 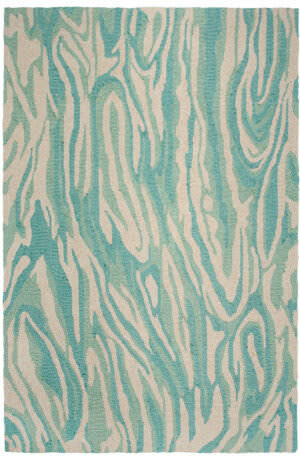 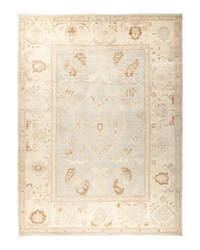 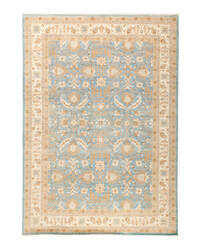 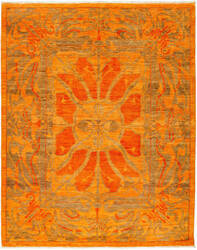 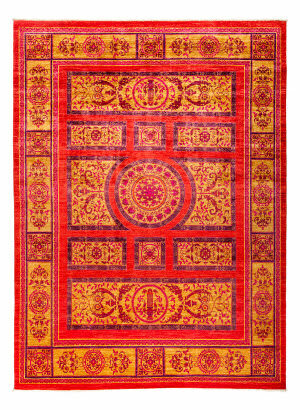 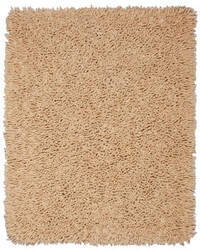 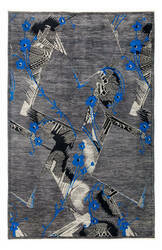 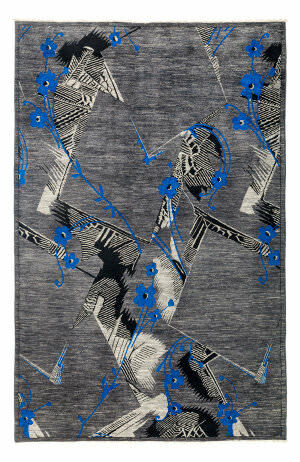 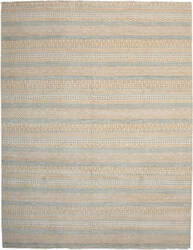 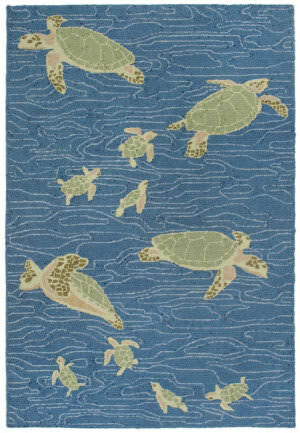 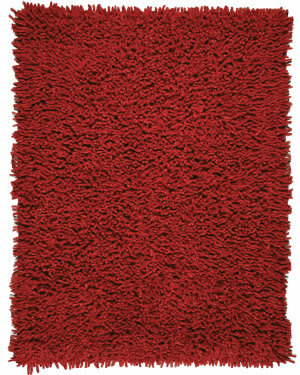 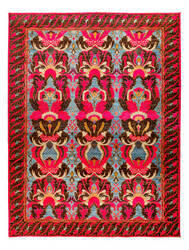 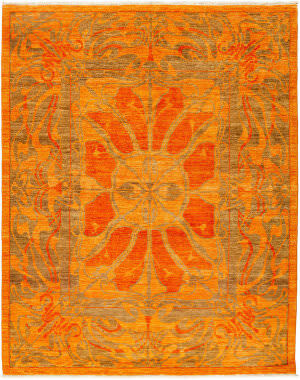 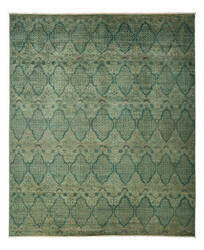 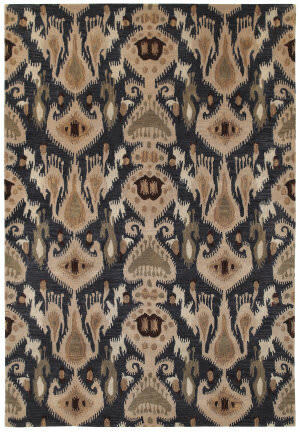 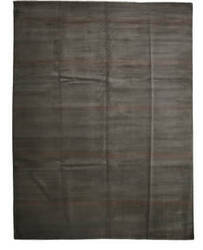 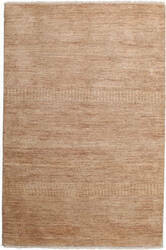 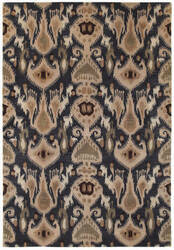 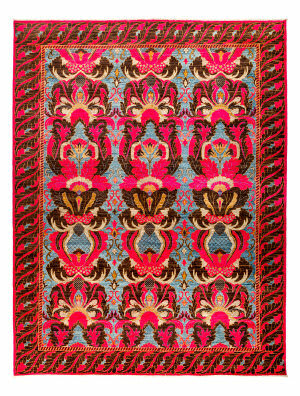 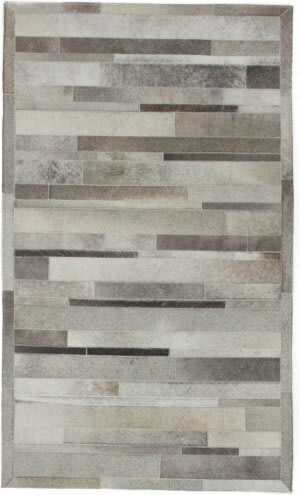 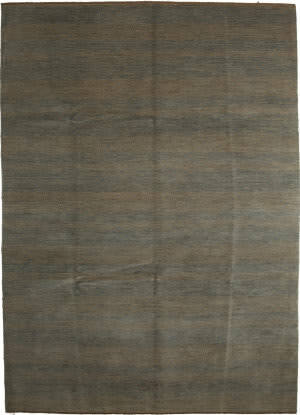 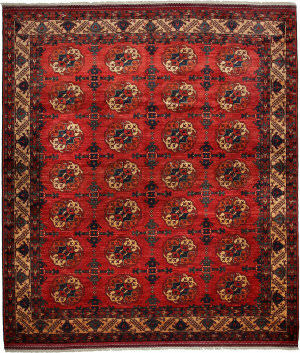 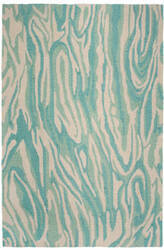 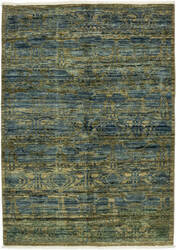 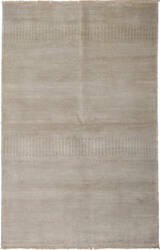 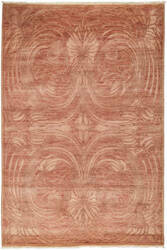 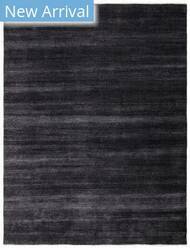 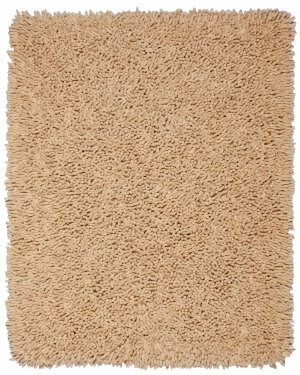 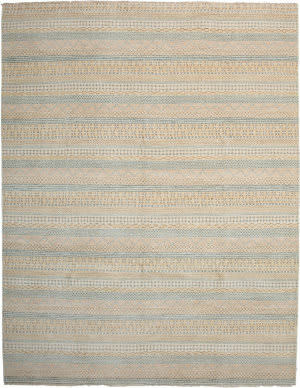 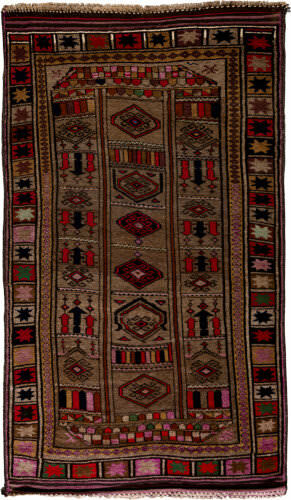 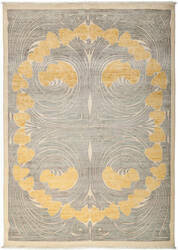 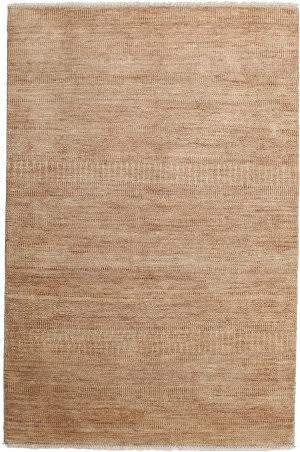 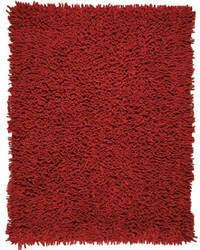 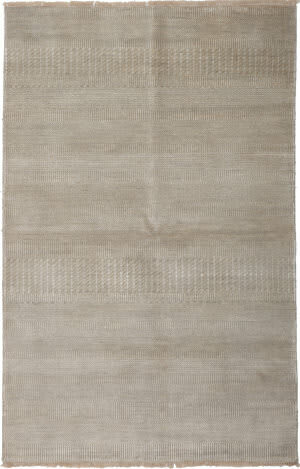 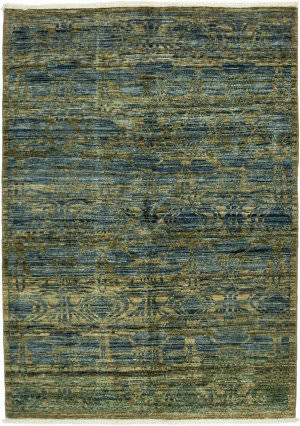 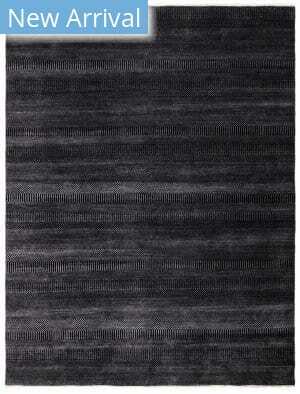 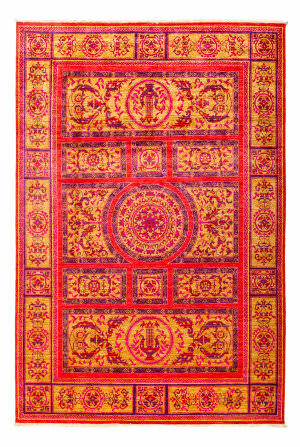 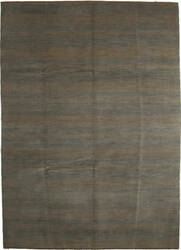 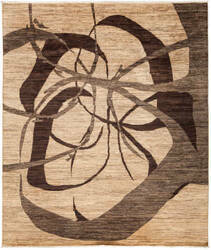 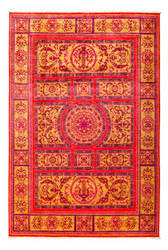 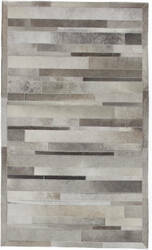 These rugs are most commonly made of wool, which is known for its strength, comfort, and durability. 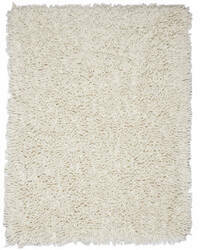 Resistant to mold, moisture, and dust mites, wool is hypoallergenic as well.